As a runner, I often need to carry items with me while training or racing. Things like car keys, money, my iPhone, identification, etc. 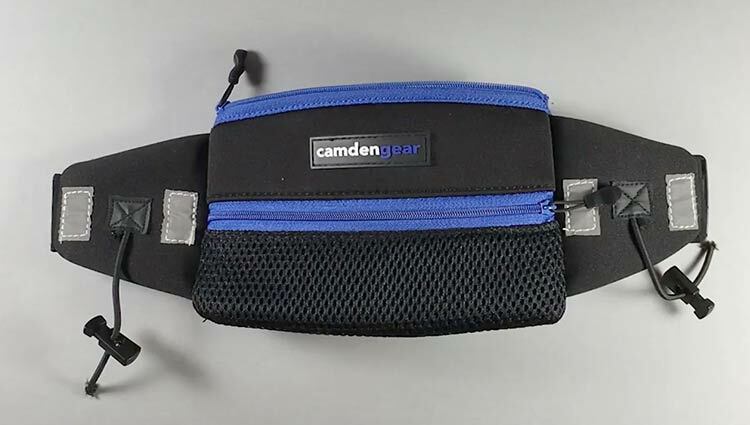 After trying several different options, I finally settled on the Running Belt by Camden Gear , purchased through Amazon for $15. It’s made of lightweight neoprene material and has an elastic belt. The wide design and the textured fabric makes for a nice tight fit: it does not bounce while I run, which is just what I wanted. It provides really good cushioned protection for my phone. It’s not waterproof, so if it’s raining hard, I’ll slip my phone into a small plastic bag before placing it inside — just to be sure there’s no chance for water damage. The only downside to the design is that in really warm weather, the large surface area can make it feel warm. 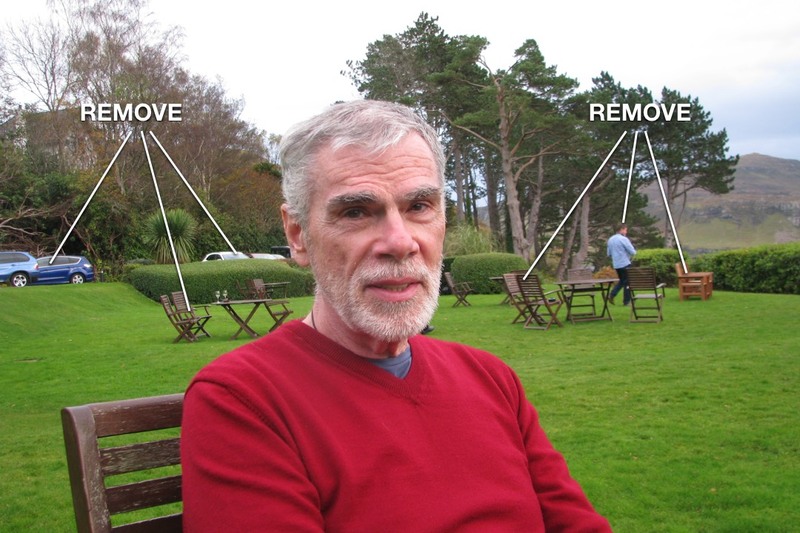 The belt has two storage areas. The main pocket is nice a large where my iPhone 6S fits with room to spare. Their website says it will fit an iPhone 6S Plus, but I think it may get pretty tight, especially if you’re using a wired earbud cable plugged into the phone’s earphone jack. I think the protruding plug might cause a space problem. I always put my iPhone inside the main inner pocket. And then I put my keys, money, driver’s license, etc inside the front zippered pocket. Keeping my keys and phone in separate pockets eliminates the possibility of my phone getting scratched as I run. There’s a hole in the back where you can thread an earphone cable. The belt comes with four reflective patches on the front. Plus two stretchy loops that can be used for holding gels. I made a slight modification to these loop holders: I snipped one end of each loop so I can attach a racing bib to it instead of having to use pins. Makes it quick and easy. The bottom line is I’m extremely satisfied with the Running Belt by Camden Gear . It’s well worth its $15 price tag. Can it hold a ham sandwich without deforming it?